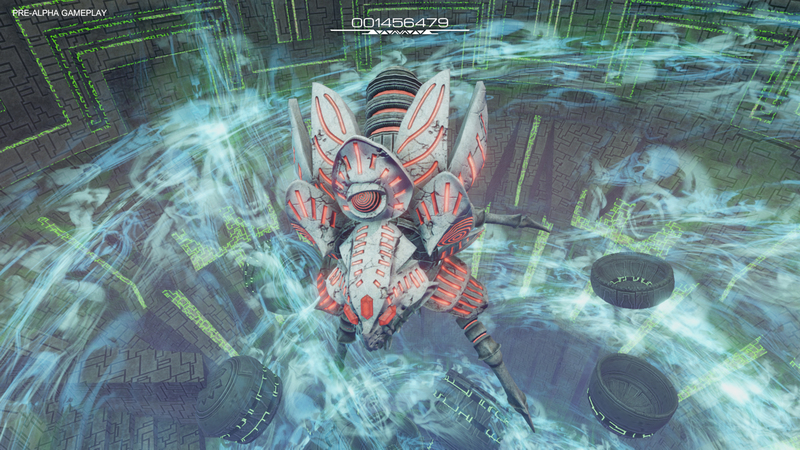 Pawarumi’s kickstarter campaign needs your help to make a better game ! 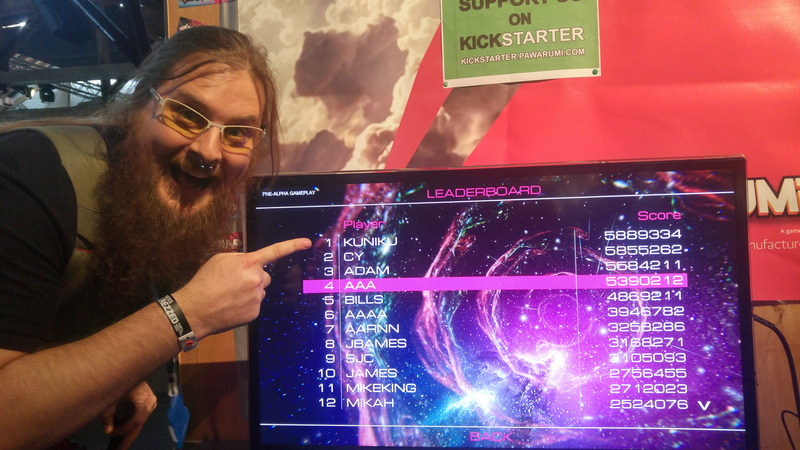 As the kickstarter campaign for Pawarumi is still running, Manufacture 43 developers were showcasing the game at EGX Rezzed in London and feedbacks from players and local video game press were amazing. 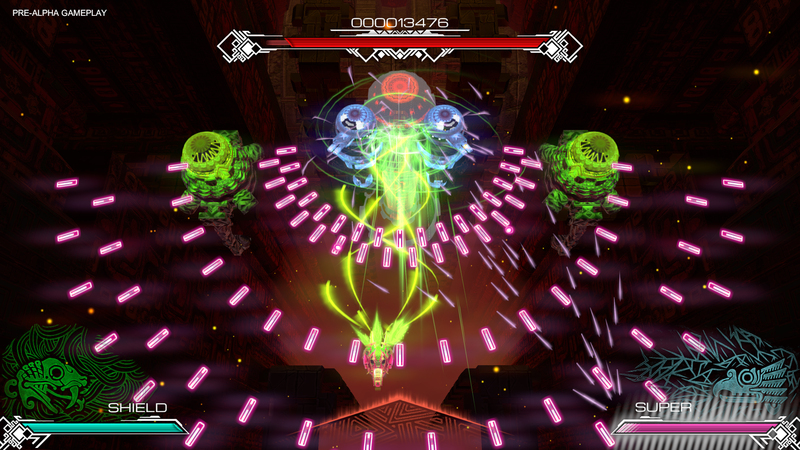 For three days, Pawarumi was being showcased in the indie room with many other great games. Hundreds of players tried the game all along the event and all of them were thrilled by the uniqueness of Pawarumi’s gameplay, proof that the game really appeals to everyone. 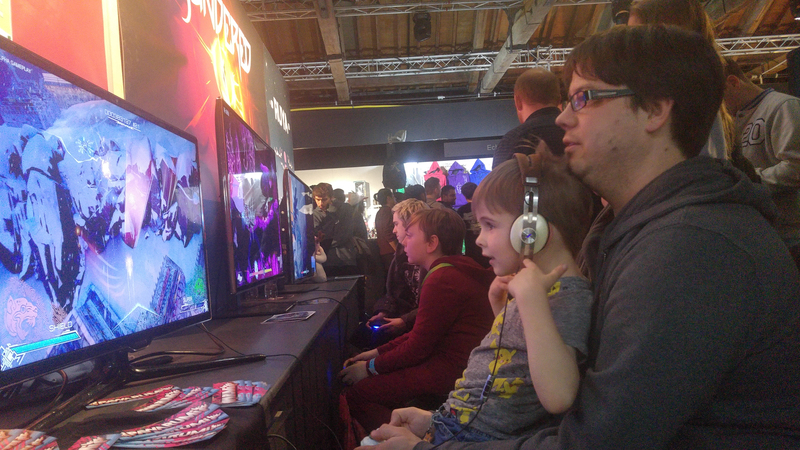 The London videogames press warmly welcomed the game as well, with a lot of them praising the art style and the fun of the game. 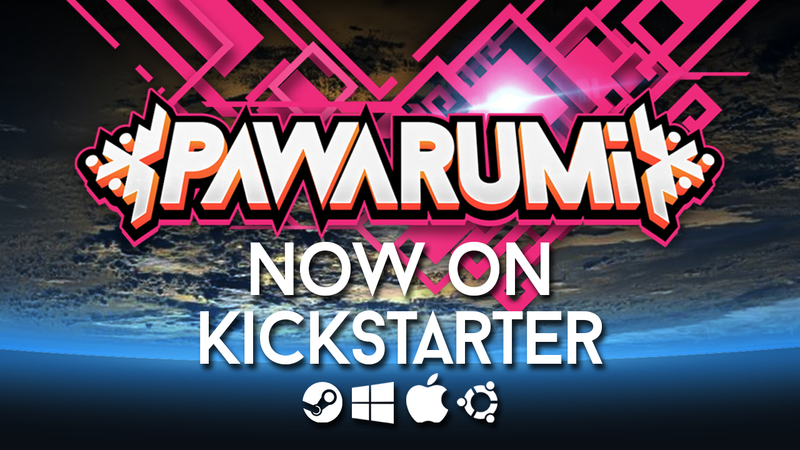 With a campaign launched a week ago and 21 days to go, Pawarumi’s Kickstarter is at 5000€ out of the 15000€ originally asked. The game needs your support more than ever. Not to make the game because it’s developers engaged their personal saving into the development but to make the game better ! Being a safe investment for potential bakers and fair with the price of the game Pawarumi’s campaign offers a good opportunity to get the game earlier and to acquire a collector box edition as well as plenty of cool goodies. While the developers will support the campaign with updates and communities interactions, they will go on with the game development as well as attending a few events to promote their game. The next events will be EVRY GAMES CITY (near Paris) and The GAMER ASSEMBLY (in Poitiers) . There will be t-shirt to win for those with the best score each day at 12:00 and 17:30 but they should be prepared for tough competition ! 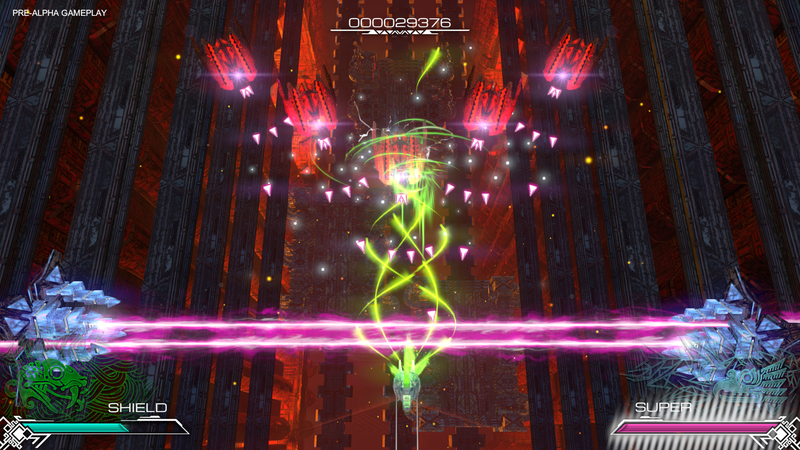 Manufacture 43 is an independent game studio based in Bordeaux, France, home to several well known game developers, such as Asobo Studio and Motion Twin. The three founding members, Alexandre, Charles & Daniel, two graphic artists and a programmer, have worked the past 8 years in the videogame industry before starting their own adventure. They sweat blood to offer players original creations with sleek graphics and mechanics that capitalize on the legacy of the classics.